A well-constructed residential roofing system is vital to protect the investment you have in your home and all of the things you care about and love in your life. 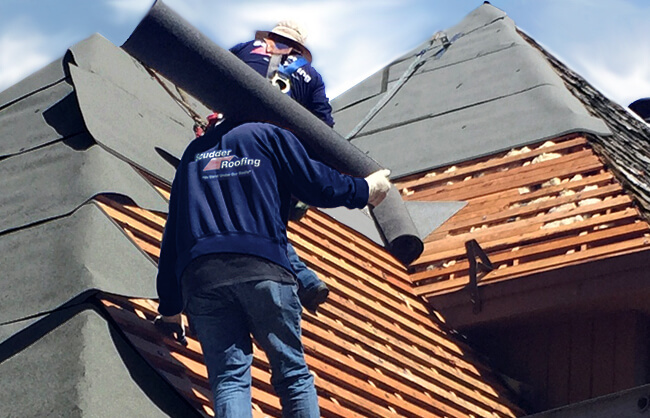 We bring years of proven performance to every re-roof project we work on - from a new residential roofing installation to a small repair. Your roof covers and protects so many things that are important to you: your family and loved ones, your pets and your precious memories...they are all there, right under your roof. And that's why a well-constructed roofing system is vital to protect both the investment you have in your home, and so many of the other things you care about and love in your life. If you are re-roofing your home or building a new residence, the contractor you hire for your residential roofing project should understand the investment value your property represents. After all, every roof is different and requires an individual approach. The decision to install a new roof is something you'll probably only make once or twice during your lifetime, and deciding to put your trust in Scudder Roofing is not something we take lightly. 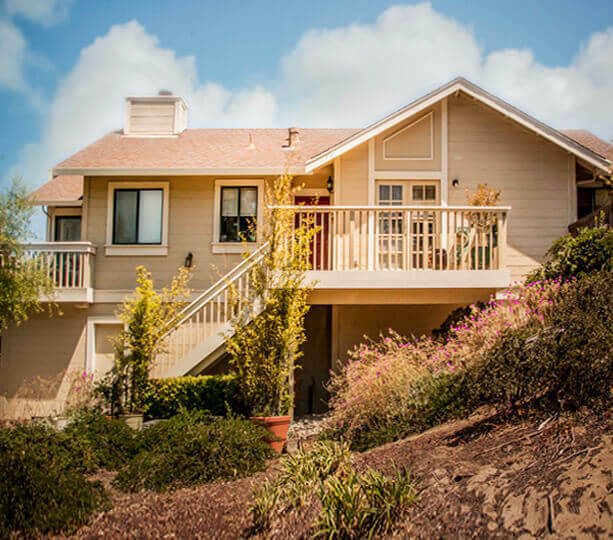 Scudder Roofing is responsible for thousands of the roofs you see in the local area -- from Carmel Valley to Santa Cruz, Monterey and beyond. 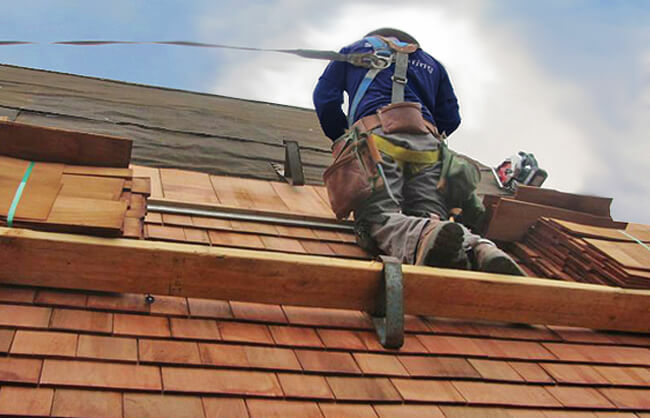 Our quality roofing craftsmanship is part of the history and landscape of our community here. 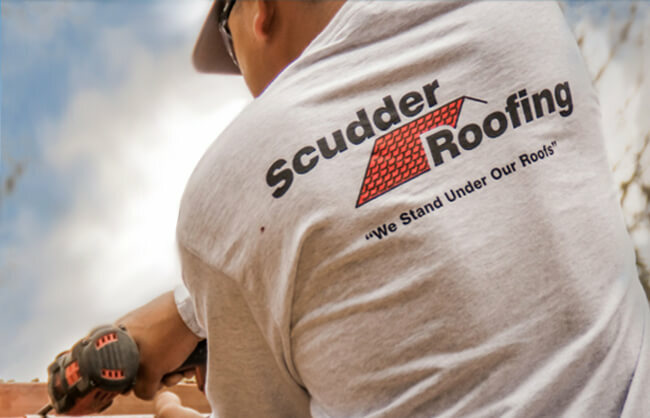 Trust in the Quality of a Scudder Roof. From a major roof replacement to a complex leak or interior damage repair, we have the skill to handle the job no matter how big or how small. We've installed residential roofs for more than three decades and believe you'll find no other roofing company in the area can offer you the same quality and reliability that accompanies every Scudder project. Whether you need a new roof, custom roofing or you're simply tired of a persistent leak you can't get rid of, Scudder offers the perfect service to meet your needs. Our specialties run the gamut from custom story-book roof styles to slate and stone, architectural shingles, fire-safe roofing, tile, wood shake and so much more.  We are a Better Business accredited and rated company, and if you hire Scudder Roofing (and we hope you will! ), you're hiring a company that won't quit until you are 100% satisfied. With Scudder, you'll soon find out that we don't leave anything up to chance. That's why our warranties are above and beyond the industry norm, our safety standards are second-to-none and we use the best products available on the market today. We also hire exceptional people who believe in what we do and how we do it, and we always use the newest techniques and training available to ensure that each residential roof we install exceeds any and all of your expectations. A Scudder roof is simply the best value for your project dollar, and yes, we guarantee that!